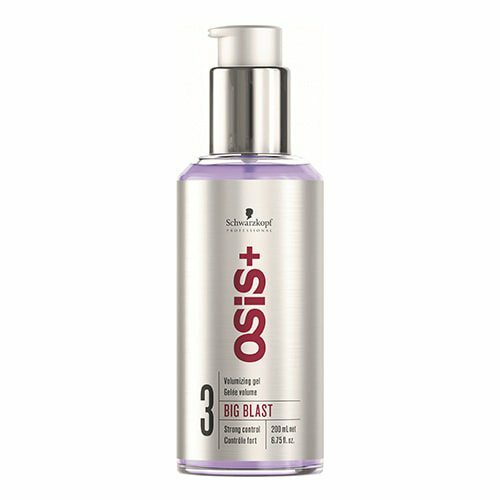 Osis Big Blast Volumising Lightweight Gel adds delicious body to the hair. 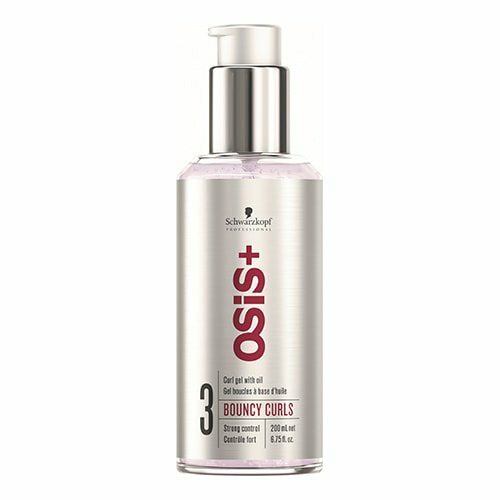 Boosting the hair from the roots, Big Blast Volumising Lightweight Gel glides through the tresses, imparting lightweight nourishment whilst simultaneously allowing well-crafted styles to be formed effortlessly. 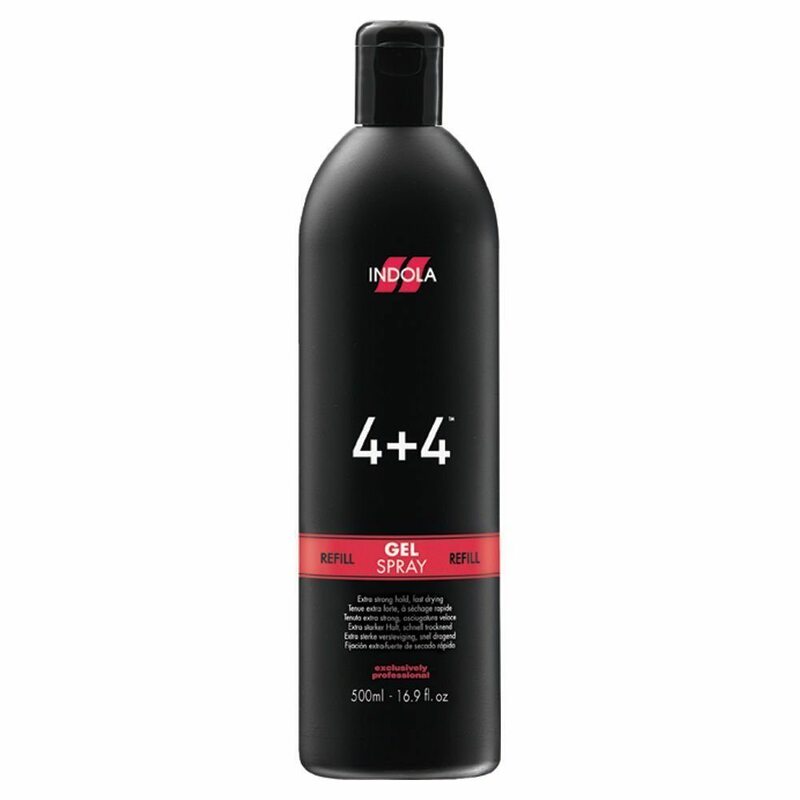 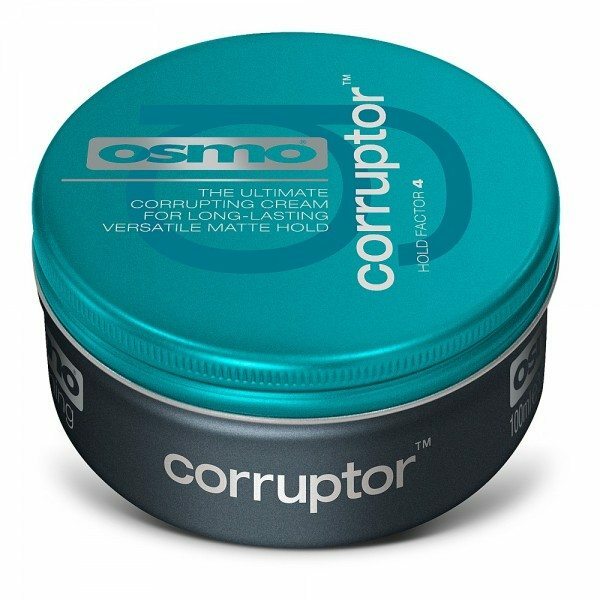 Boasting a strong hold level of 3, Big Blast Volumising Lightweight Gel protects the hair from damage caused by heated styling tools and environmental radicals, ensuring the locks remain luscious, healthy and voluminous. 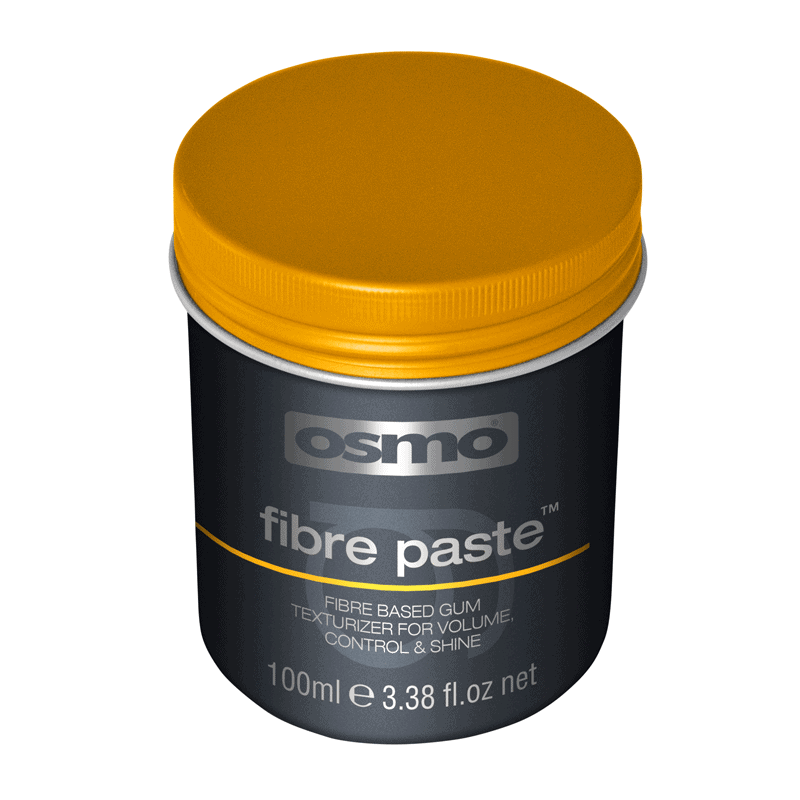 Tip: Apply Big Blast Volumising Lightweight Gel to the roots and brush out whilst drying for the optimal results.